Happy anniversary. May you continue to prosper. 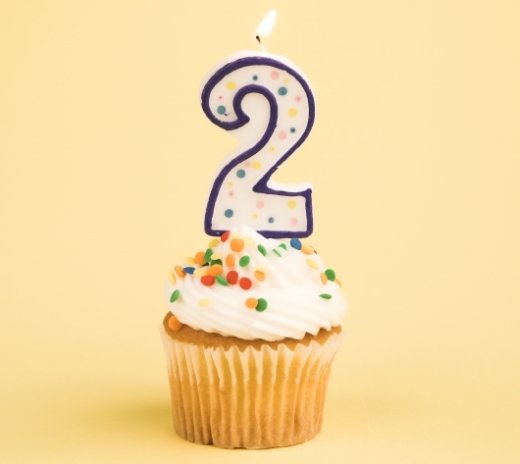 Woohoo, happy blogiversary! Here’s to another great year.